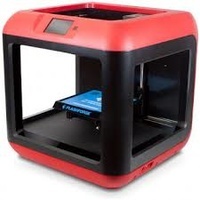 Guider II is a professional FFF (Fused Filament Fabrication) 3D printer. 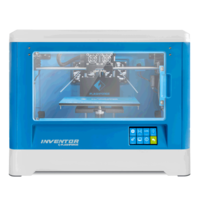 With an all-metal frame design and body side panels made of high-strength ABS material, the Guider II not only has a stable print performance, but also lightweight and durable. 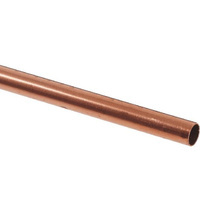 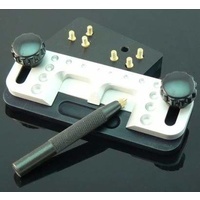 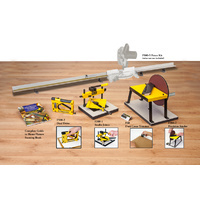 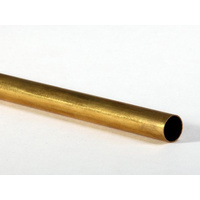 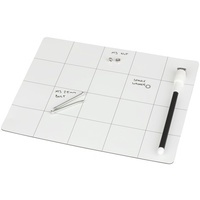 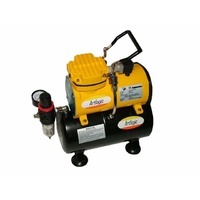 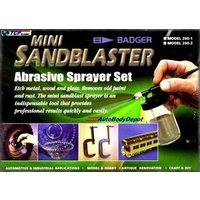 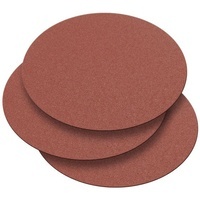 Perfect for the architectural and construction sector, science research, manufacturing industries and education. 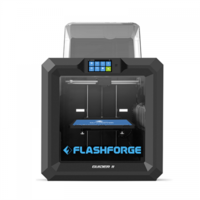 FlashPrint, the mainstream slicing software used by FlashForge, has gained outstanding reviews by the media and professionals. 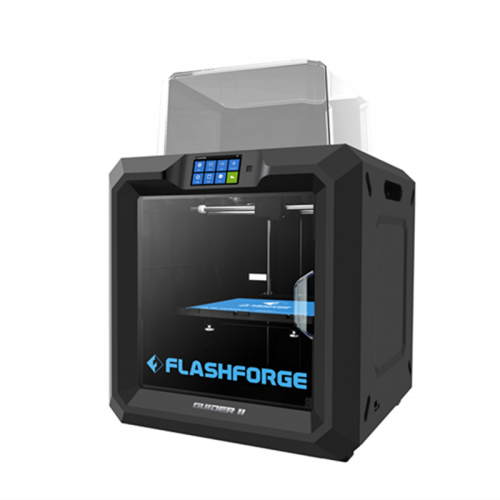 The software further offers an expert mode, which allows dozens of parameters to be set by the user, for greater printing flexibility. 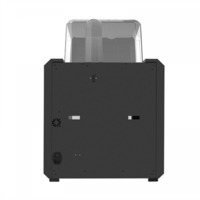 With the external/internal compensation feature the dimensional errors are reduced to 0.02 mm. • Touch Screen – Guider II is equipped with a 5-inch full colour touch screen and multilingual user interface. 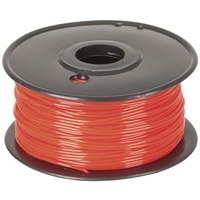 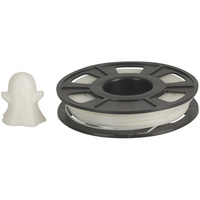 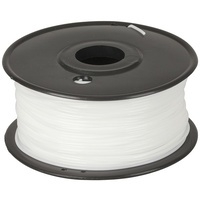 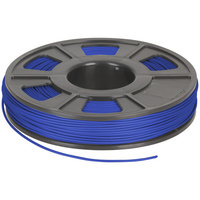 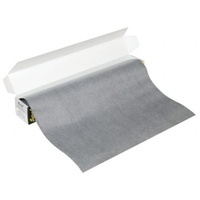 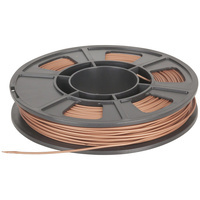 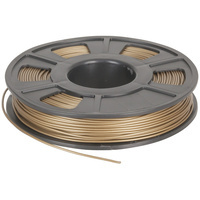 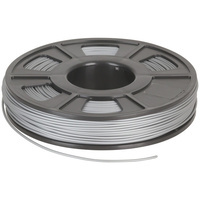 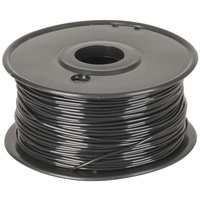 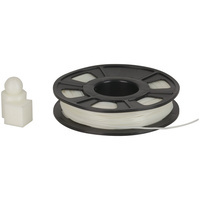 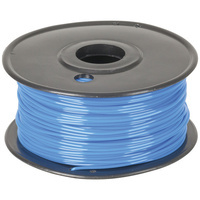 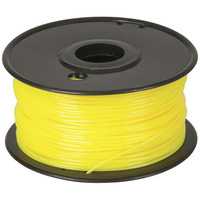 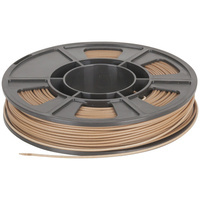 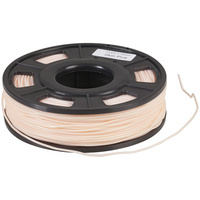 1.75mm Black 3D Printer Filament 250g Roll.